Saturday was the first junior day for the Florida Gators under Dan Mullen and the Gators hosted a lot of prospects on campus. One of those prospects on campus was South Florida tight end commit Kamari Morales (6-3, 232, Tallahassee, FL. Lincoln) who enjoyed his first trip to Gainesville. 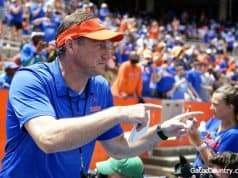 Since Mullen arrived in Gainesville, the atmosphere has been different with this coaching staff and that’s something Morales noticed as well. 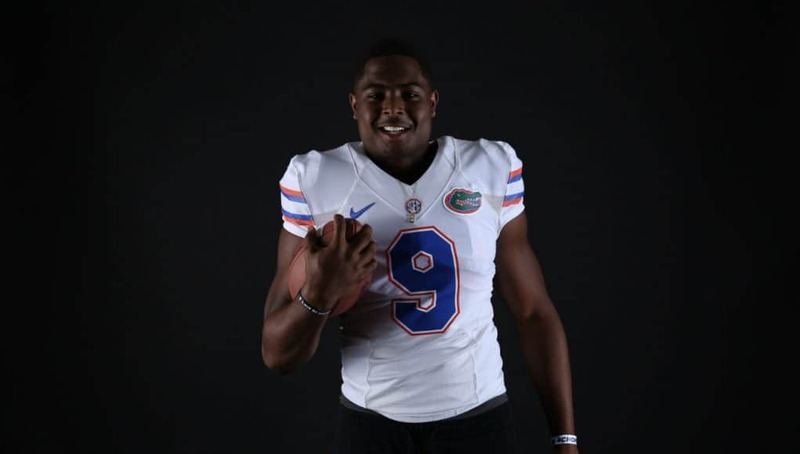 While on campus, Morales got the chance to talk to new tight ends coach Larry Scott who explained why the Gators wanted him to visit on Saturday. 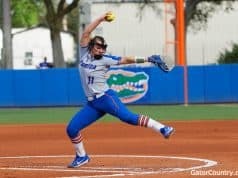 Scott also talked to Morales about how the Gators could use him in the Florida offense if he chooses the Gators. Morales entered the visit without an offer but he has an understanding of why that’s the case but he explains how big an offer from Florida would be to him. 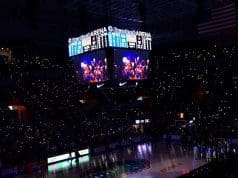 Overall, the Gators really impressed Morales and his family on Saturday from the facilities to the welcoming people around the football program.